We are all about making healthy eating easier. 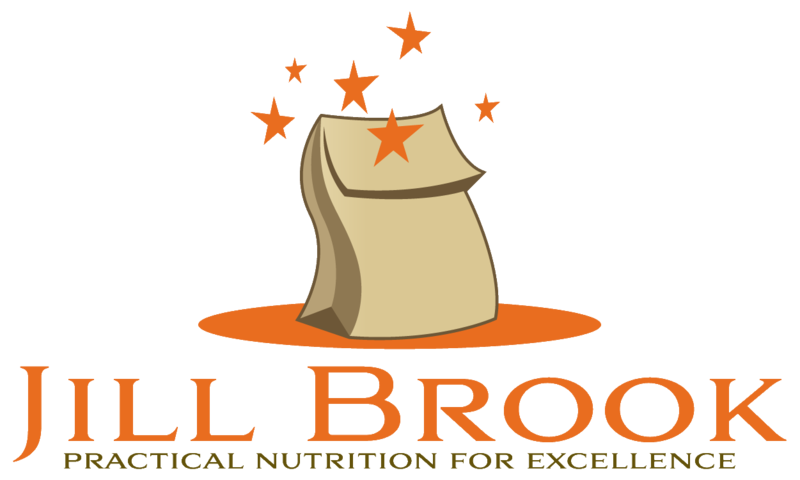 In this video, Nutritionist Jill Brook shares 11 Secrets of the Super-Succeeders. 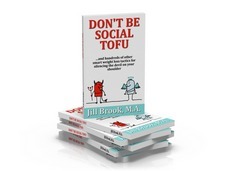 Would you like to receive our weekly email tips and a free ebook of Jill's best tips? Since 2001, Jill and her team of dedicated experts have enjoyed helping thousands of people work smart to achieve their personal best. We have thrived because so many of our clients return time and again, often bringing their spouses, friends and children. Our proudest achievement is the trust we have earned. We love our clients and think of them like family! We offer individualized menu design and phone consultations with Jill, and in-office programs and metabolism analysis with Amy. This is not a cookie-cutter service. We design your individual plan based on your unique needs and goals, to maximize your joy in life. Our one-time consultations give you the best evidence-based information for achieving your goals with the least struggle. Our ongoing programs involve connecting 3-6 days per week, to optimize each day as it comes. Yes, that's frequent...but it works! We'd love to help you use smart nutrition to achieve whatever definition you choose for "your personal best." The Diet for Health Weight Loss Program includes a personalized menu designed for your metabolism, goals and preferences, followed by six weeks of frequent check-ins with a friendly expert weight coach for accountability, fine-tuning and cementing of good habits. Jill's mission is to be that top expert who deeply cares and engages like you are family. She limits her client load so that every single client gets very personalized, thoughtful, unhurried support. 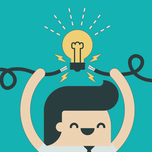 All consultations focus on identifying what works best for your body, brain and lifestyle. We start with the latest scientific research findings, and then often incorporate strategic self-experiments so that you can identify what works best for YOUR best health and happiness. We then use principles of behavioral science to cement your solutions into automatic habits...so that they can feel easy and maintainable forever. Whatever mix of education, inspiration and accountability you need is what you'll get. 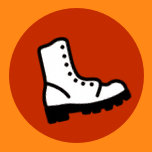 All services are customized to your unique needs. 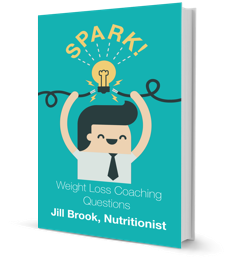 In this book about weight loss coaching, Jill shares the simple secret to getting better results. Whether you work professionally with clients, are supporting a loved one, or even coaching yourself, her easy approach makes the weight loss journey more engaging, enjoyable and effective. For 10 years Jill has been scouring the weight loss research for the most painless, practical and helpful tips. This compilation shares her best finds. If you know how to eat right and exercise effectively, but often fail to do it, then you are normal. This book explains how to win the cooperation of your taste buds, cravings, appetite, metabolism and other biology that can not only help you eat right and exercise, but make your brain and body WANT to...again and again. Based on Jill's experience with her first 5,000 clients, this books outlines the smartest ways to invest your limited time, energy and will power. I wrote this because I wanted to share a simple way to spark more success. Whether you are coaching clients professionally or helping a loved one informally, or even just coaching yourself, a simple change of approach can make all the difference! It's easy, and makes the weight loss process so much more interesting and enjoyable...and effective! We created this app to help people burn more calories with less effort. Our nutrition practice sees lots of clients who have low metabolisms, and who struggle to lose fat, even when they exercise plenty and eat like monks. How unfair! Luckily, there are many easy and enjoyable ways to burn more calories, and even a small daily boost adds up to huge results over time. Our clients enjoy having these other options for reaching their weight goals. We hope this helps you, too! At our nutrition practice, poor sleep is the enemy! It causes excess hunger, cravings, blood sugar problems, weight gain, muscle loss, and diminishes will power. How depressing! Luckily, science has uncovered dozens of smart, easy ways to improve sleep starting tonight. It's amazing how absolutely everything in life gets better when you are well rested. We created this app because feeling owned by sugar is no way to live! For years, even after I was a successful nutritionist, I was a prisoner to sugar cravings. The harder I tried to resist, the more I would pine for it, despite knowing better. It made me feel pathetic! I've seen many clients enslaved by it too, and the research confirms it's addictive. Luckily, science and experience have uncovered dozens of smart strategies that make it easier to break free. I wish I had known these things when I was fighting my addiction, and I hope they help you. Here's to breaking free from wanting what's bad for us! After working with thousands of nutrition clients, it pained us to realize that the nicest, kindest, most selfless people often stayed overweight because they didn't take enough time for themselves. Their free time was spent being great parents, spouses, friends or employees, and 40 minutes on the treadmill or cooking homemade food was just never gonna happen! 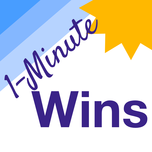 So we created this app to nudge folks to succeed in their spare moments throughout the day. 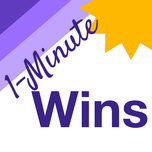 These 1-Minute Weight Wins add up quickly over time to help you lose weight, whether or not you ever make it to the gym. When chronic illness struck, it robbed me not only of physical health, but also my cheery disposition. Not acceptable! So my husband and I created this app to nudge me to do all the many easy, quick, painless, healthy things that are proven to help boost mood. These 1-Minute Wins are surprisingly powerful, and they add up fast. They gave me back control and helped me return to my cheery self again. I still use them daily, because they quickly become habits...plus, you can never feel too happy. Our nutrition practice sees thousands of clients who know how to take better care of themselves, but never have the time to do it. So we set out to find a solution. Luckily, scientific research proves there are dozens of easy, quick and painless Wellness Wins that can add up over time to huge benefits. This app can even send you reminder nudges, so you've got no excuses now! When I was diagnosed with POTS, I was prescribed 19 different pills! Some had requirements about timing, food, having an empty stomach, or not taking them if I planned to lie down. My whole life became a harried pill-management challenge, and every time I tried to get out and enjoy life a little, my pill routine would need adjusting. 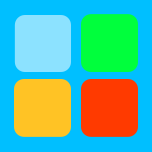 My husband & I created this app so I could have a fun, flexible schedule and take my pills properly. I hope you never have to take a zillion pills, but if you do, I hope this helps. 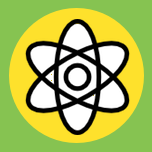 We created TriggerMapper so that allergy sufferers and masto-peeps like me would have an easy and appealing way to track and sort our many triggers, and then be able to easily send this information to others. Also, as a nutritionist, I know we are much less likely to "cheat" (and then feel miserable!) when we have documented our food triggers plus smarter alternative choices. I hope this helps you stay reaction-free! We want our customers to be absolutely delighted! If ever you don't feel satisfied with our service, we promise to either make it right or else refund your money without any hassle whatsoever.